4th Street Farms is a community-driven initiative to eat, empower, educate, and employ our skills together. Join the online volunteer group to get involved directly in the community. Stay involved online on Facebook, Twitter & Instagram. Support 4th Street Farms directly with a purchase from Customized Girl. 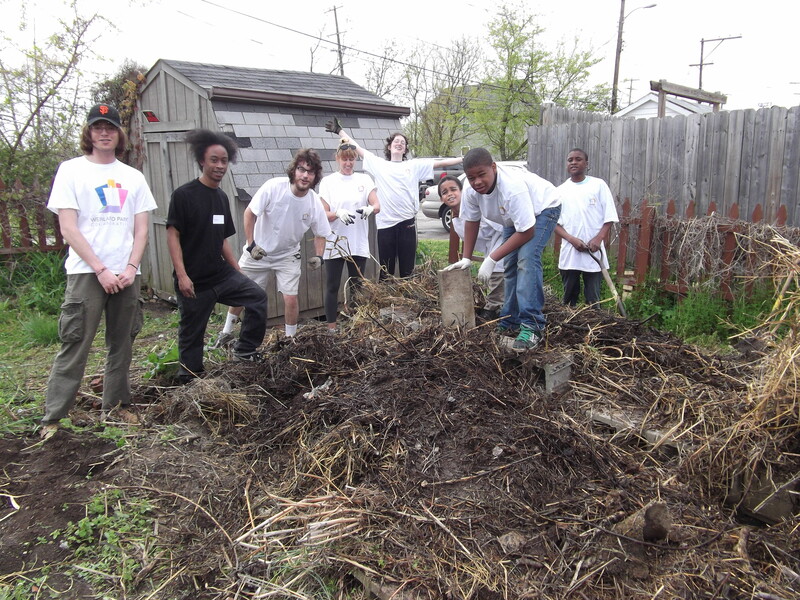 Located at 1377 N. 4th Street in Weinland Park, a neighborhood of the Short North, University & Indianola Historic Districts in Columbus Ohio, we are neighbors collaborating with businesses and community organizations, serving the people of Weinland Park by building sustainable local food systems. 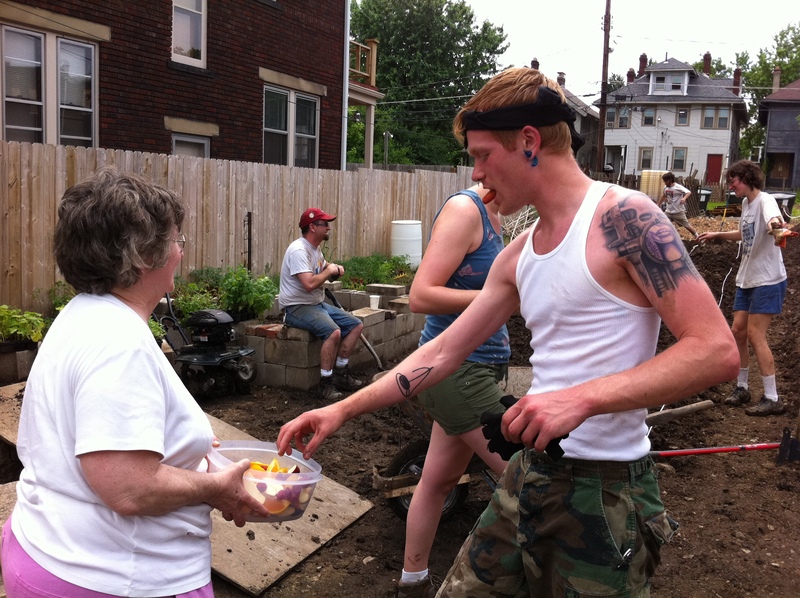 Or, if you are interested in learning more about our work or connecting to our work at 4th Street Farms, please contact us at 4thStreetFarms@gmail.com or call/text Community Organizer Evelyn Van Til @ 614.506.7040. Our mailing address is 1363 N. 4th Street, Columbus, OH 43201.